Clare Christensen has the unique experience of having worked on both sides of the media as an award-nominated reporter/producer for top-rating radio and television programs as well as a communications professional with one of the busiest corporate media teams in the country. 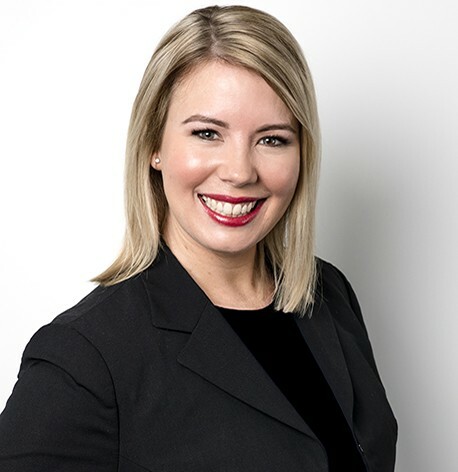 Clare began her career working in the fast-paced world of radio as a reporter and program producer for Australia’s leading talk back station 2GB. She moved into television news at Nine News Sydney before relocating to Brisbane to produce A Current Affair. Clare has covered every type of news story: from political expose, to crime scene live updates, to natural disasters, Centrelink fraudsters and war. After telling the stories she wanted to tell, Clare decided to cross into the world of communications, with a job at one of Australia’s busiest corporate media teams, RACQ. Clare knows what makes a story. She knows how to tell your story in a way a journalist will jump at. She also knows how to produce videos and social media content to ensure you get as much leverage as possible from a public relations campaign.